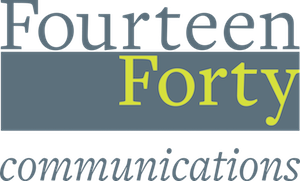 We are a communications consultancy set up with a simple aim in mind. To connect businesses with the people their success depends on, in clear and straightforward ways. We work with senior teams to shape how best communications and marketing can make a real difference. We use creative communications to solve their business problems and improve the bottom line. From customers to suppliers and employees, and from regulators and government to the media, we help companies to have more human and credible conversations with the right people at the right time. That makes their relationships more productive.